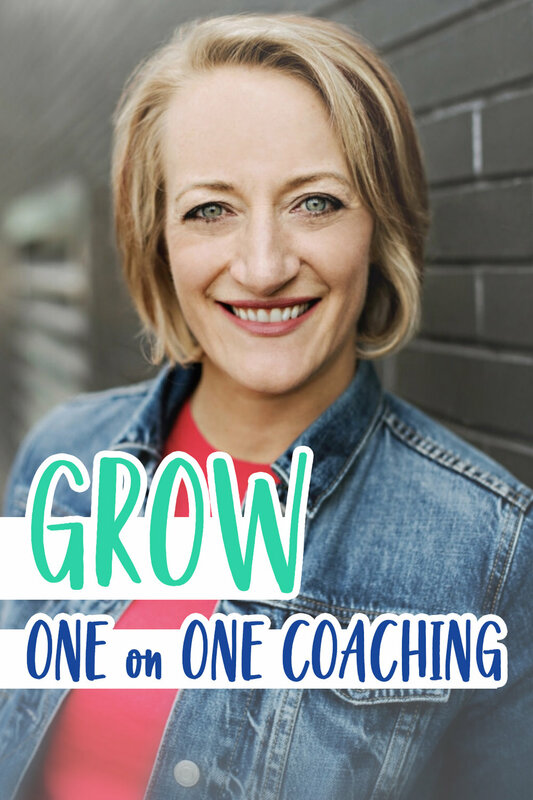 INTERESTED IN COACHING WITH MARSHA? 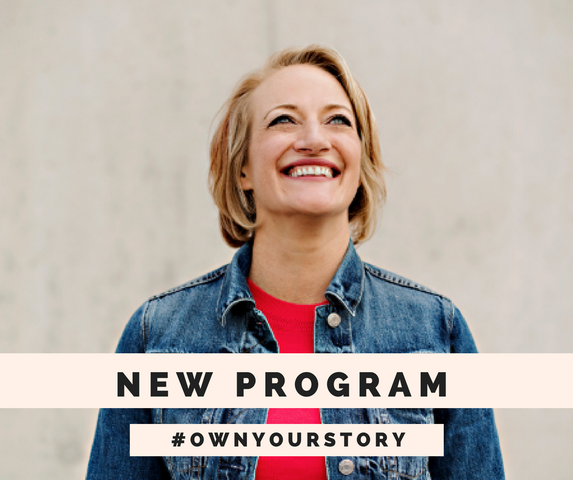 Marsha works with parents of teens who are living in chaos and she teaches them to gain the clarity, confidence and courage to turn their life adversities into their greatest gifts. 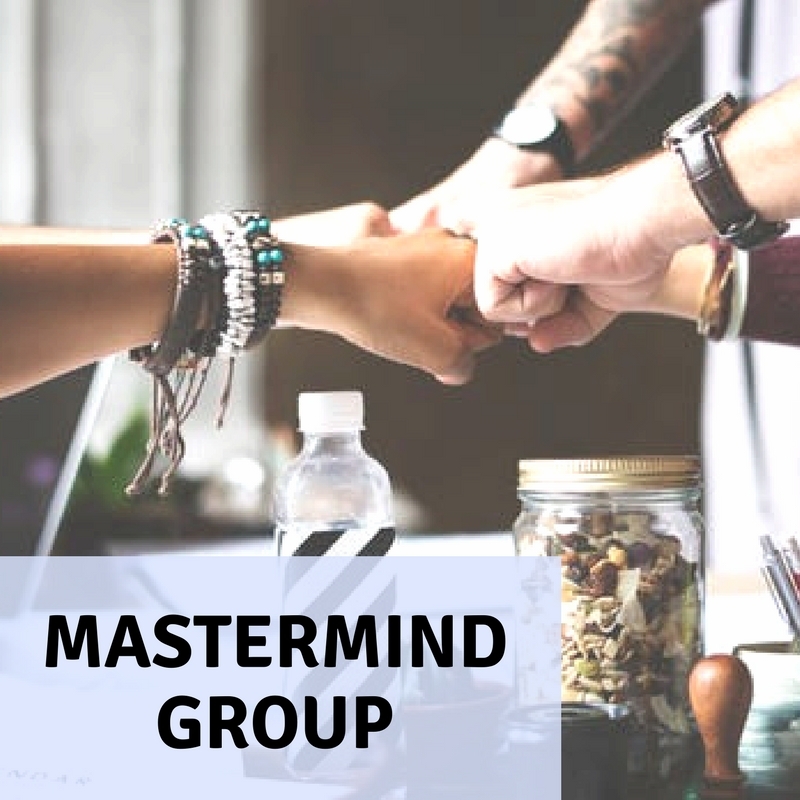 Her coaching, speaking and mentoring will provide you with concrete steps and action plans to navigate through any personal crisis or adversity. 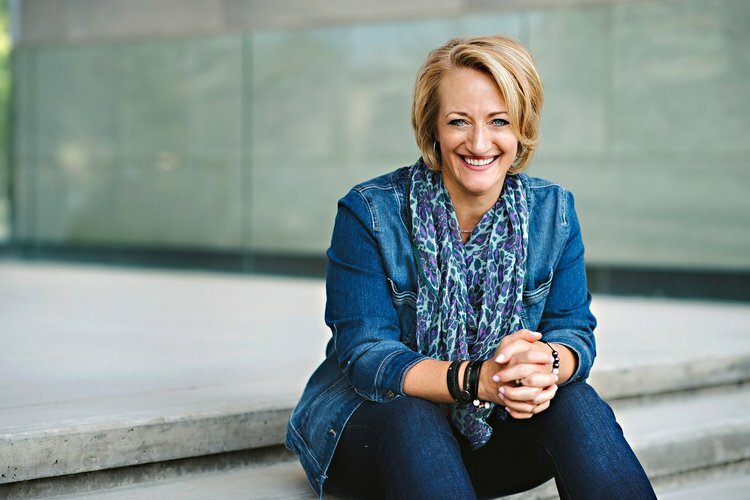 If you are facing a challenge that leaves you feeling stuck, unsure of what to do next or how to find your way out, Marsha can help to direct you back on track. The decision to change takes courage and commitment. It also takes support and encouragement because no one is meant to tackle challenges alone. It requires the experience of someone who has walked the road to help to navigate through the journey. Coaching will inevitably require an investment on your part — your time, energy and money. This process starts with you. When you take care of you first, you can better handle the unpredictable moments, the chaos and the challenges that life brings. You will learn to build your strength, your armour, and your tribe. When you learn to control your actions, your reactions, your health, and your energy, you set an example for others to do the same when they are ready. You are here to be the best version of you!! That is how you change your life…by learning to be YOU first!